It’s sad but true. According to the Centers for Disease Control (CDC), nearly half of America suffers from at least one chronic illness. In fact, chronic illness causes 70% of deaths yearly in the US alone and the percentage of children and adolescents with chronic illness has quadrupled since the 1960’s. 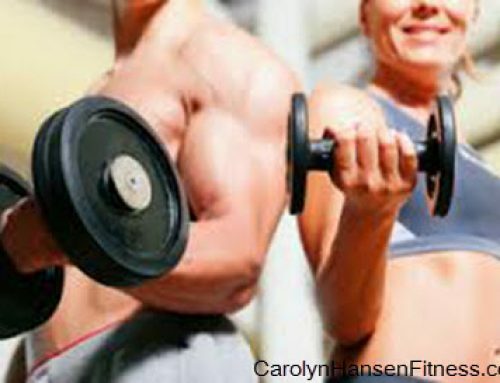 But, the truth is, you can prevent, improve or solve nearly every health issue with proper exercise. Research has proven that without a doubt, EXERCISE IS MEDICINE. It gives energy to the tired, health to the ill and youthfulness to senior citizens. This means it offers real, measurable, lasting positive effects on nearly every health issue. All we need to do is take the right dose at the right time to benefit. There is only one solution that offers the above benefits and that’s challenging, consistent exercise. Look forward to your next workout feeling stronger than ever (this allows you to workout harder which in turn makes you stronger still! Here’s an exercise that Brazilian researchers figured out that open’s everyone’s eyes to the importance of regular exercise. Do so without worrying about speed and with the absolute minimum help needed (whether using hands, another person, a wall or furniture for balance). That’s it. So, what does this prove? After testing 2,000 men and women ages 51-80, those that could stand up without having to use assistance lived longer than those who couldn’t. In fact, they lived a lot longer! Those who got up on their knees and needed help from a table wall or another person to stand were six times more likely to die prematurely than the non-help group. Why? This very simple test reveals everything about your current strength, flexibility and coordination. Those who could rise using one hand, or with no help at all were in the top 25 percent for musculoskeletal fitness. Although those that participated in this study were older, it’s highly likely that a lot of younger people would have the same tough time standing from the sitting position without help. Take it to heart and test yourself. If you have trouble with it get started on a strengthening exercise program right away and retest yourself in a few weeks time. 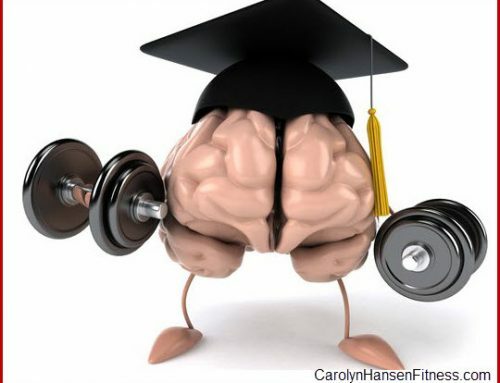 The higher your strength and fitness level the longer you live! 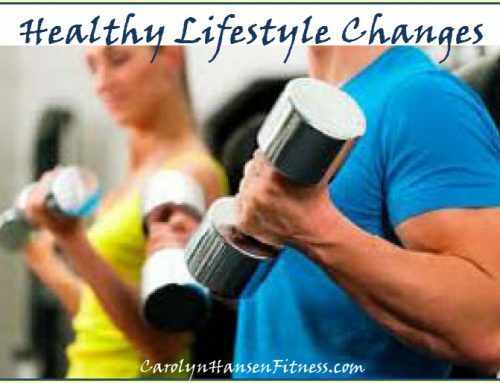 Do your workout today and watch how your life changes for the better…all from an exercise session. Even if exercise has been largely absent in your life to this point, it’s never too late to take action and enjoy the benefits to your long-term health and longevity that engaging in challenging exercise offers.